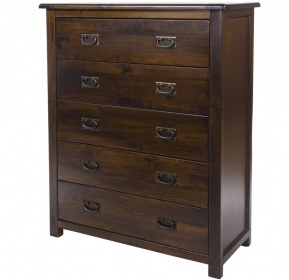 With five drawers this elegant chest creates a generous amount of storage space in your bedroom. 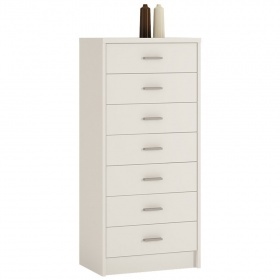 Fashionable all grey finish works beautifully with the tapered legs and round corners of the piece. 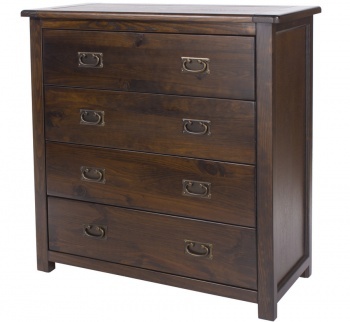 Polished real metal handles add to the appeal.